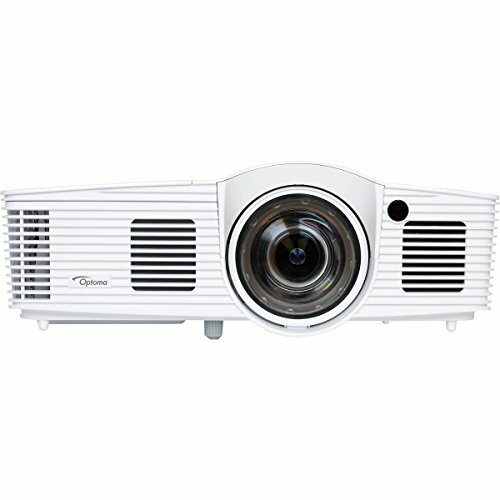 There are many types of projectors available in the market. Some are good for presentations while some are good for enjoying movie and pictures as well. The best picture projectors have a resolution of 1080i or 1080p, which means high definition resolutions. This also means that you can view the HD pictures with the actual quality, which was intended by the movie makers or photographers. As you see picture projectors have two types of resolutions 1080p and 1080i. Among these, 1080p is recommended over 1080i, because 1080p displays all pixel rows simultaneously whereas 1080i displays pixel rows in alternate pattern. Hence, 1080p delivers much sharp pictures. The best picture projectors are becoming more and more popular among the consumers around the world. While projectors in different shapes, sizes, and weight are available in the market, a large number of people prefer sleek and good looking projectors, which is handy to setup as well. Additionally, they prefer the projector, which they can use as per their convenience then just moving to home theatre every time. 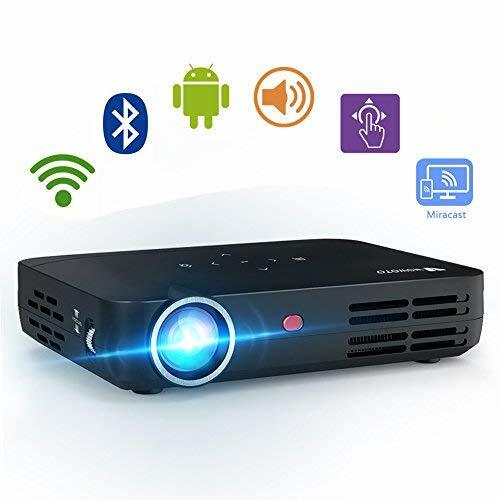 And, if you need to often deliver presentations to people in different areas then the best picture projector should be a portable one with wireless connectivity and features like USB support, SD card support, and at least 16 GB of internal memory while supporting both Windows and Mac OS. It wouldn’t be too far-fetched if we said picture quality is everything that matters in a projector and that’s what you should primarily be looking for in a projector. Well, we have handled the ‘looking’ part for you by naming out the best projectors for you. And now, a piece of comparative information to help you know which one suits you the most. 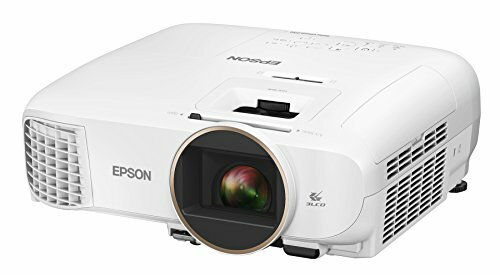 The good thing about this category is that you have portable, affordable and mid-budget projectors in this range, which means you have pretty versatile options. Gaming needs quality, and quality is what the Optoma GT1080 Darbee delivers. It is a mid-budget projector which delivers a sumptuous picture quality with 3000 lumens, 28000:1 Contrast ratio and a 1080p resolution. 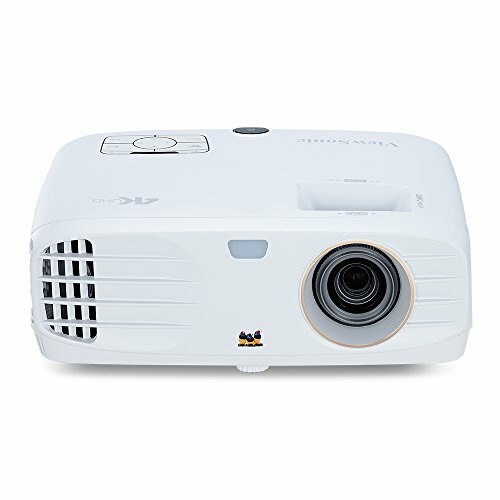 There’s also Optoma HD142X in the list that’s another mid-range projector with 3000 lumens, 23000:1 Contrast ratio and 1080p resolution. But the GT1080 Darbee has a much better throw ratio of 0.49:1 compared to HD142X. For color enhancement, both the projectors use REC 709 Color spectrum to imitate the goods of the original. 3D DLP projection is what both of these projectors offer via a 3D-sync port. Other connectivity options are the usual ones including MHL for Smartphone connectivity. Something to be noted off is that the GT1080 Darbee is a viable choice for gaming as it takes least distance from the screen to be setup. But in case portability matters to you more than anything, here’s good news: you wouldn’t have to compromise on quality for portability. And that has been made possible by the iCodis CB-400 which has an unbelievable size of an iPhone but is as big as any other projector in the mid-range. And what’s even more appealing about it is that it supports 3D as well. Contrast ratio of 10000:1 breathes enough detail into the picture to make it bursting colors out of seams. The native resolution as well is a splendid 720p which doesn’t break a sweat even at 1080p. Wireless connectivity is what most users dig about this projector and then the Android OS you have to run your favorite apps is just too much to handle for them. The budget projectors we have on the list are Meyound TC80 with 1200 lumens and DBPOWER T20 with 1500 lumens. Both the projectors have a native resolution of 800 x 480 with an ability to step it up to 1080p. For picture-richness, contrast ratio of 1000:1 has been employed by both the projectors. An advantage the T20 has over TC80 is that it is wireless and the latter is not, which might be deciding factor for few. The T20 has an aspect ratio of 16:10 and the TC80 has 16:9 of the same, which puts TC80 in a better position for movies. And apart from HD devices, you can connect your smartphone with the help of special cords in the both the projectors.